The PIER 22 culinary team has prepared a traditional Thanksgiving feast for four with all the trimmings for only $99. All items are housemade using fresh quality ingredients. You can purchase an entire meal, just the sides or even a pie! 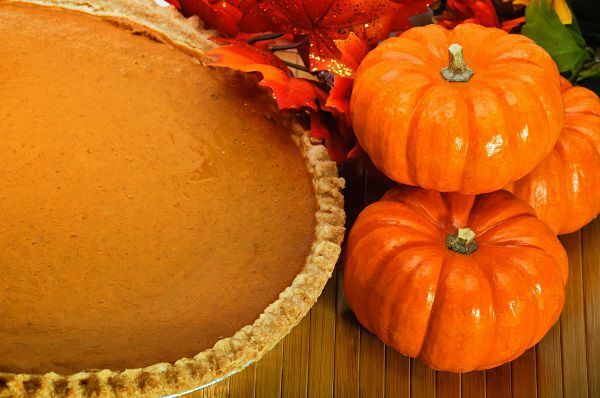 Remember Thanksgiving takeout meals must be ordered before Nov. 20. If you would like to request an office delivery or full catering service, please ask one of our event coordinators for help. Looking to make a Thanksgiving Dining reservation, please check out our reservations page. Includes A FREE Bottle Of Wine— while supplies last! Pick Up Thanksgiving Day 10:30 a.m. – 2:00 p.m.